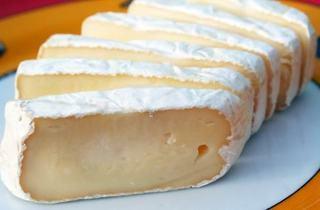 Can you tell your Epoisses from your Chavignol? 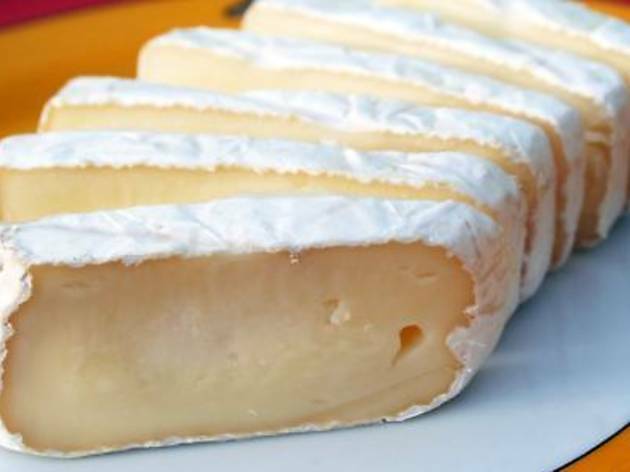 If you want to know how to, book a seat at this beginner's class and learn to identify various cheeses from its flavours, textures and scents. Seats are limited for this class and it's best to reserve early.